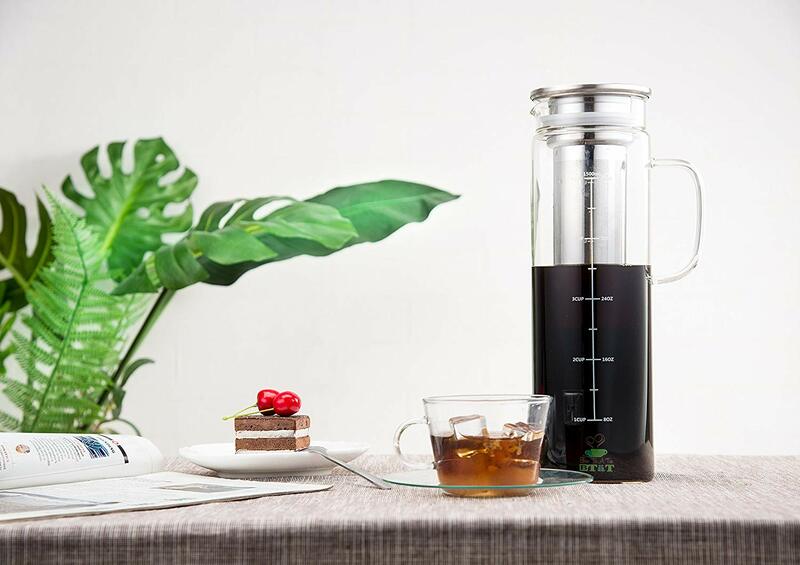 WONDERFUL TASTE – Smooth, Delicious Cold Brew Coffee And Tea At Home With Our Cold Brew Coffee Maker. 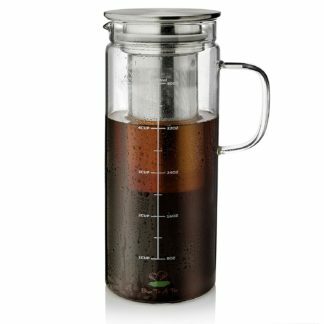 Easily Make 1.5 Quart Of Perfect Cold Brew Coffee Or Ice Tea. PREMIUM QUALITY– Cold Brew Maker Is Made Of Extra Thick Borosilicate Glass. The Iced Coffee Pot / Iced Tea Pot Can Withstand High Temperatures And Is Dishwasher Safe. Why BTäT Cold Brew Coffee Maker? Airtight seal. 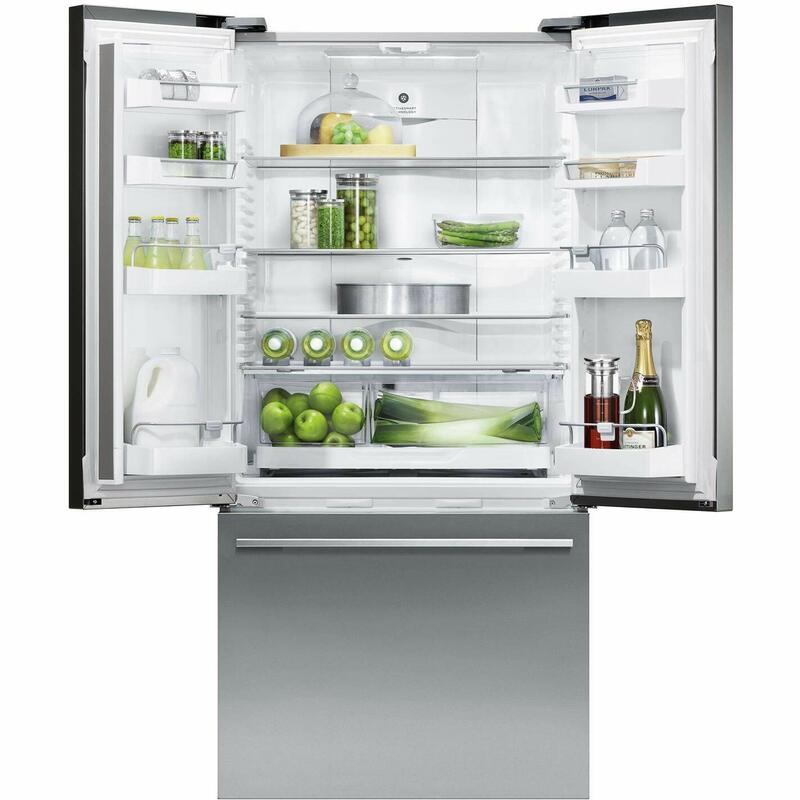 Easy-access handle. Engineered to perfectly fit within your fridge door/shelf. 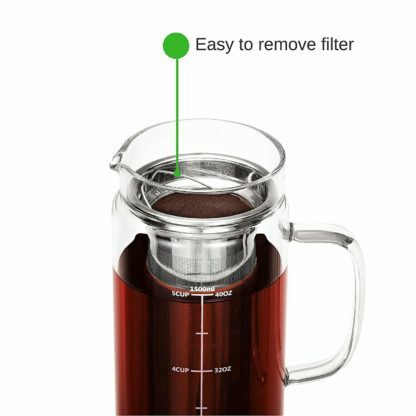 Experience refined craftsmanship you can always count on, stainless steel rust-free superfine mesh, medical-grade stainless steel filter & cap. Extra-thick, lab-tested borosilicate glass. 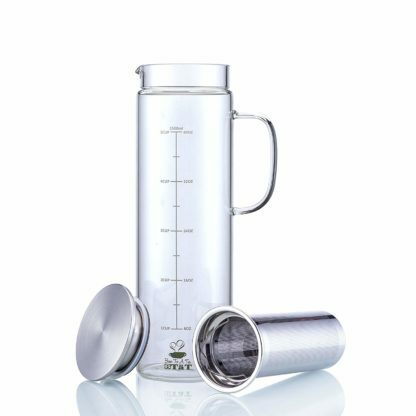 BPA-Free silicon airtight seal. Dishwasher safe. 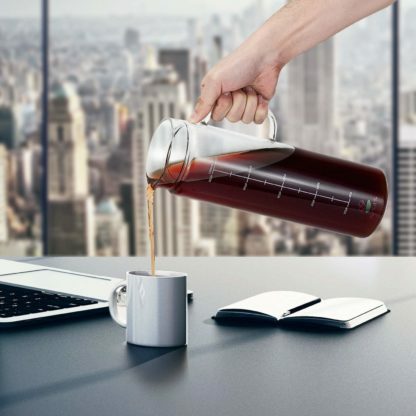 Can it make hot tea or coffee? 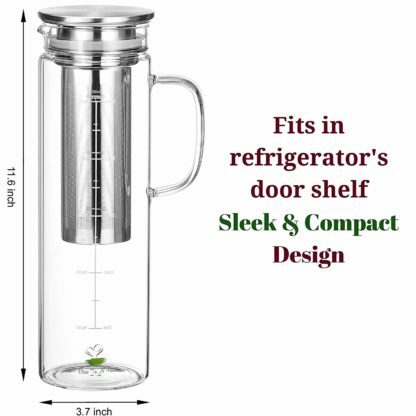 Great for loose-leaf tea. Or tea bags. 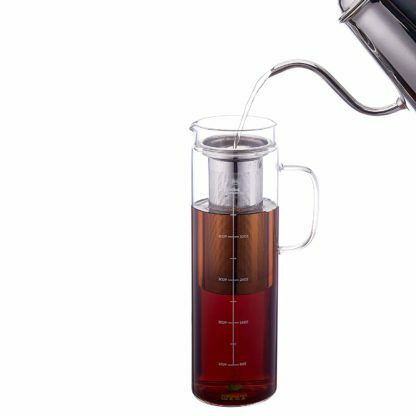 Brew it hot like a traditional teapot or french press. It works perfectly as described. 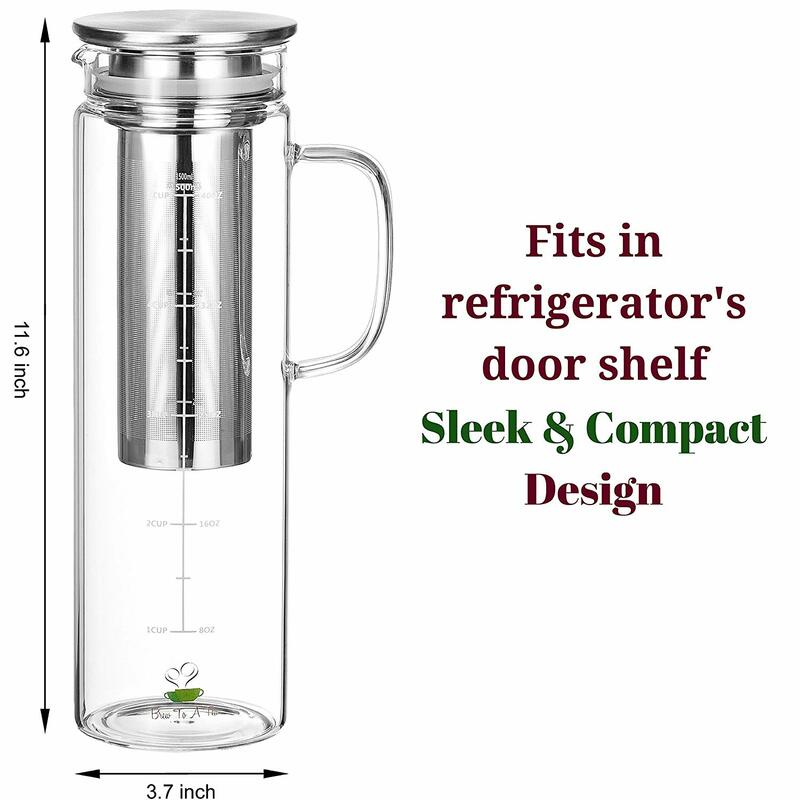 And yes, the handle is well designed and it fits in the door odor the refrigerator. 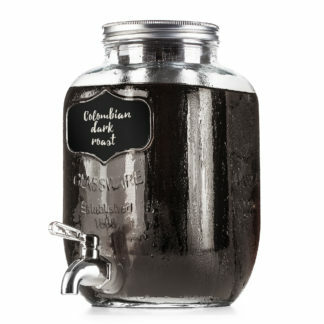 We are enjoying it and I likely will get a second one soon as we cannot make the cold brew coffee fast enough! Thank you for a n excellent product!